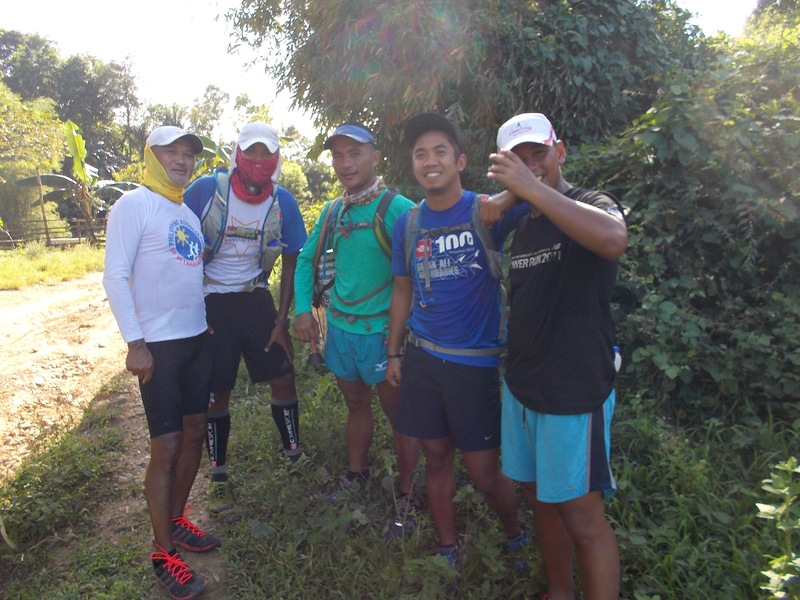 A day after the conduct of the Rizal Day Run 50K & 32K at Camp Aguinaldo last December 29, 2013, I was invited by Ultra Runner Ronnel Go aka Kampuger for a trail run on his running group’s “playground” which is very near Quezon City/Metro Manila. 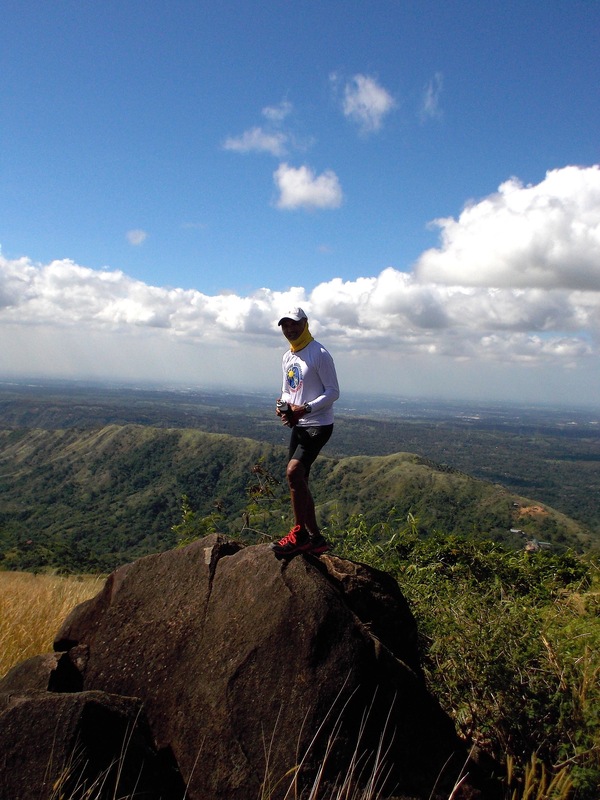 This was my first time to visit the mountains near Metro Manila but I had a chance to join a half-marathon road race in one of the towns in Rizal four or five years ago which is located within this area. Ronnel Go became my tourist guide while we were joined by Ariel Tuto Aquino and Dr Marc Conrad Molina. We parked our cars at the Barangay Hall of San Isidro, Rodriguez, Rizal and from there we started our hike. 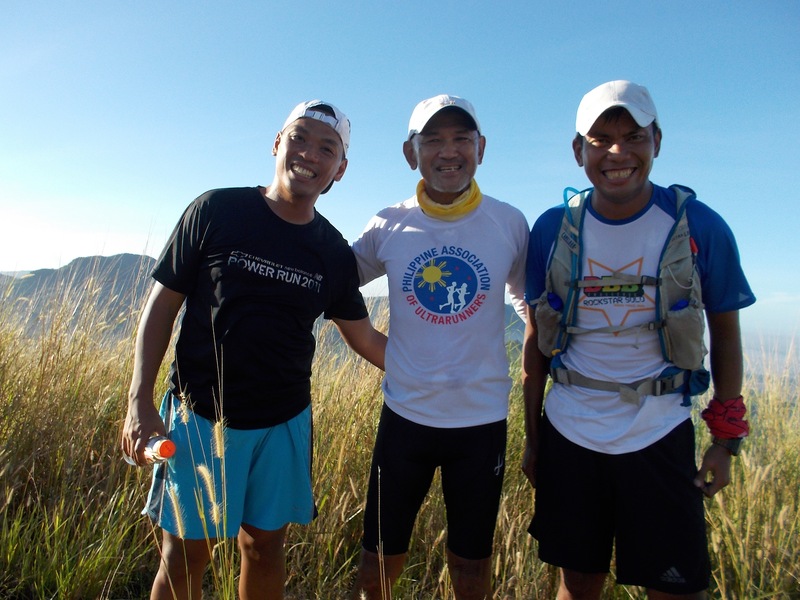 Knowing that Ronnel Go had just finished the Rizal Day Run 50K Ultra Race where he placed as the 2nd Runner-Up and Dr Marc Molina finishing the race, I advised the group that we will power hike the whole route even if it will take us to finish it the whole daytime. The trail tour was some sort of a recovery hike for the two runners while Ariel made some running on the flat and descending portion of the trails to have some easy long run workout for the day. I was there as a hiker trying to orient myself in the place. I was informed that we were taking the reverse route where most of the hikers would avoid because the approach to higher peaks are steeper. So, we power hiked and enjoyed every scenery we could see around us as we go higher to some of the hills and later to the mountains. We have to stop and take some pictures of the places where one could see up to the vastness of Metro Manila, Laguna De Bay, and the mountains of Rizal and Bulacan. 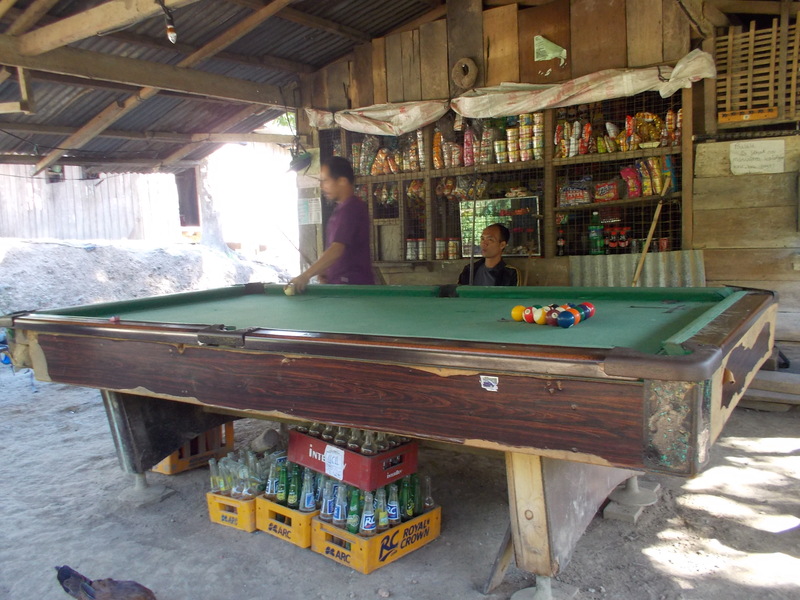 We stopped in a store where there is a billiard table and we took our first snacks and rest. We made a re-supply of our water bottles and continued our hike. As we moved higher to more peaks, we felt cold winds all around us and the sky was overcast. It was a perfect weather for a hiking in the mountains and my companions would make some remarks that it was their first time to experience such cold, windy and overcast sky in the area. I could hardly feel any tiredness and exhaustion as we moved to a higher elevation. The stories, jokes and laughter with the group make our hike enjoyable plus the nice scenery all around us. The group brought me to their “signature” locations where one would take ones picture. They have this favorite “rock” and ascending trail until one would reach the peak of Mt Balagbag. 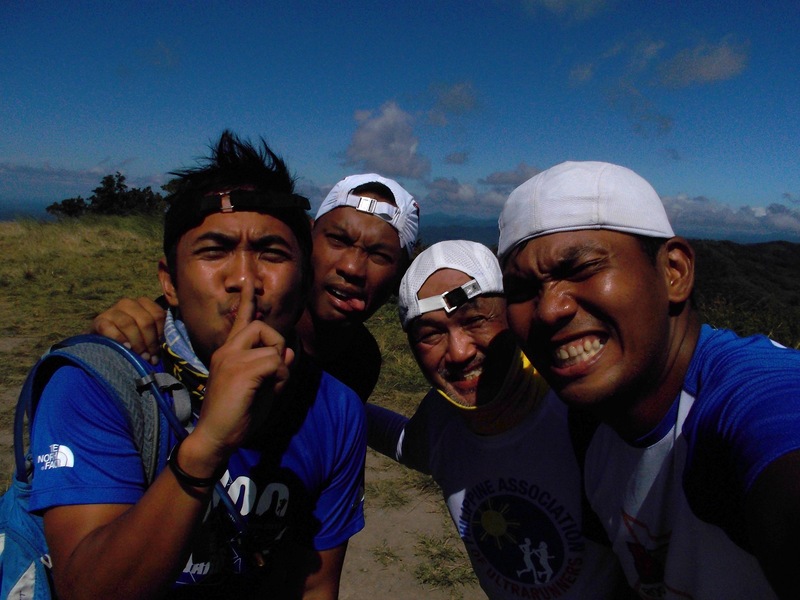 The peak of Mt Balagbag has a flat portion for campers where they could “fix” their tents. We stayed for a longer time in the place to see the places around us and take some group pictures. From the peak, everything were all descending until we reach Barangay Licau-licau but before we reached this place for our lunch, we dropped by a store where we had our second snacks for the day. Barangay Licau-licau is a crossroad to a descending road that goes back to a barangay with garbage and to San Isidro; the ascending road that goes to Mt Balagbag; and a flat road that goes to the populated area within the barangay. There is a store with “turo-turo” (ready cooked) food and this where we had our lunch. 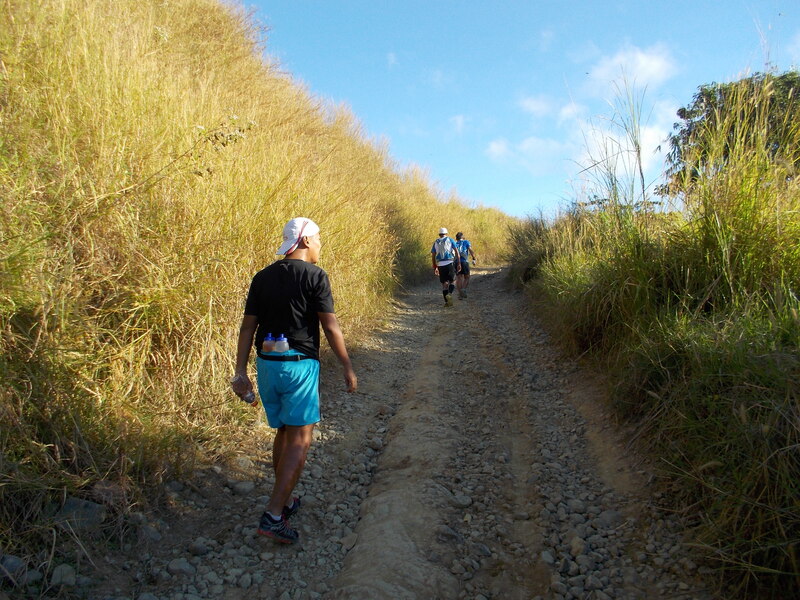 This is the place also where we met another ultra runner, Lao Ogerio, who placed 1st Runner-Up in the Rizal Day 50K Run. He was there also for his recovery run a day after the race. From Barangay Licau-licua, we became five in the group. 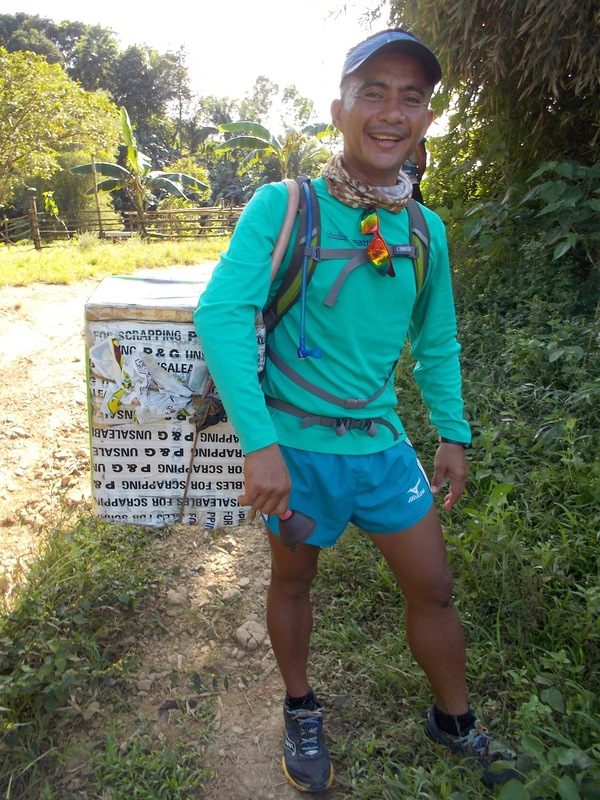 Lao Ogerio became our lead hiker until we met a local who was selling ice candy/popsicle. He carried the ice box of the local guy to shaded portion of the trail and we had a rest while enjoying the sweet and cold taste of the popsicle. After paying the local guy for the popsicle we ate, we continued our hike until we reached the highway that led us to the Barangay Hall of San Isidro, Rodriguez, Rizal. It was Ronnel who was wearing a GPS watch and it registered a distance of 34 kilometers with 9 hours of elapsed time since we started our hike. I did not ask for the total ascent & descent of the place but I know this is a place where one would make himself or herself a strong runner. 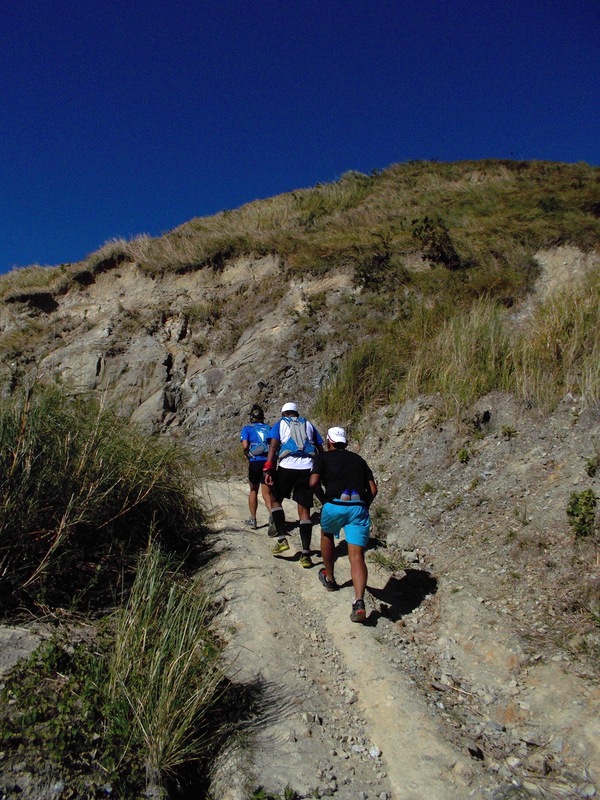 Now I know why the group of Ronnel and the other runners who make this place as their “playground” are very strong in ultra running and trail running. I happened to know also that some of the top contenders of my PAU Races come here in this place for their weekend long runs. No wonder they are strong and fast in my ultra races. If you ask me why I call the trail as “Charcoal Men’s” Trail, it is because the local people whom you meet in the area are carrying with them 3-4 sacks of charcoal in going up and down the mountain trails.